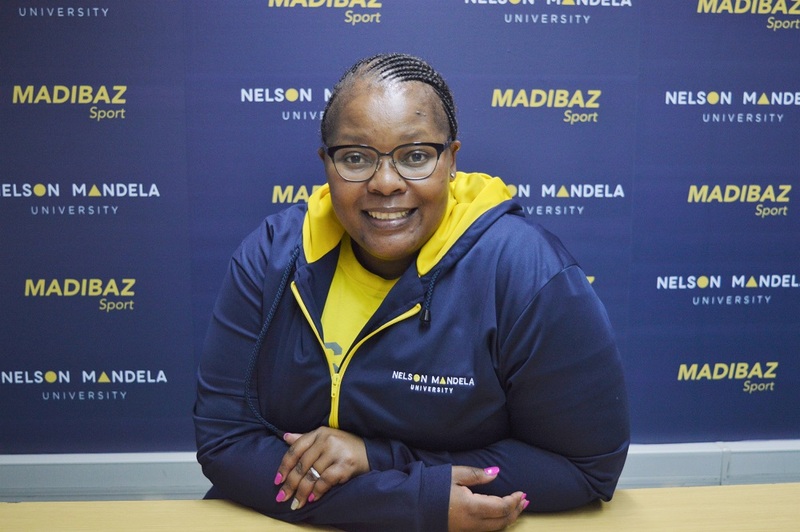 Madibaz Sport continues to make its presence felt at a national level following the appointment of Yoliswa Lumka to the management team for the World Student Games next year. The director of sport at Nelson Mandela University will be deputy head of the South African delegation for the world event, which takes place in Napoli, Italy, from July 3 to 14. Earlier this year, Lumka was deputy head of the SA delegation at the Confederation of University and College Sports Association Games in Botswana. The SA team dominated the competition in June, but Lumka said the World Student Games were on another level. “The level of competition is the biggest difference,” she said. “In Gaborone [Botswana] there were just over 1 000 athletes participating. Lumka said the positions for general delegation management (GDM) were advertised prior to the events and open to university sports staff. “In this case, USSA [University Sport South Africa] has made a decision to start building continuity for the events by keeping the same GDM members, dependent on performance, to make progression easier,” she added. Lumka felt it was essential that Madibaz personnel contributed at this level. She said the team’s vision at the Napoli Games would be to improve on past performances. She hoped she would get a chance to add value to their efforts. “This is an opportunity for me to improve preparation systems, in particular, to ensure that Team South Africa bring in more than the five silver medals attained at the 29th Summer Universiade, hosted in Taipei City in 2017. “This time there are two deputy heads of delegation. One is responsible for accreditation, finance and protocol, while I will be responsible for operations. Among challenges the team faced would be securing sufficient funding and a clash with the annual USSA tournaments in the first week of July, she said. Lumka added that Madibaz Sport would be placing more focus on producing athletes to compete in international competitions such as this.